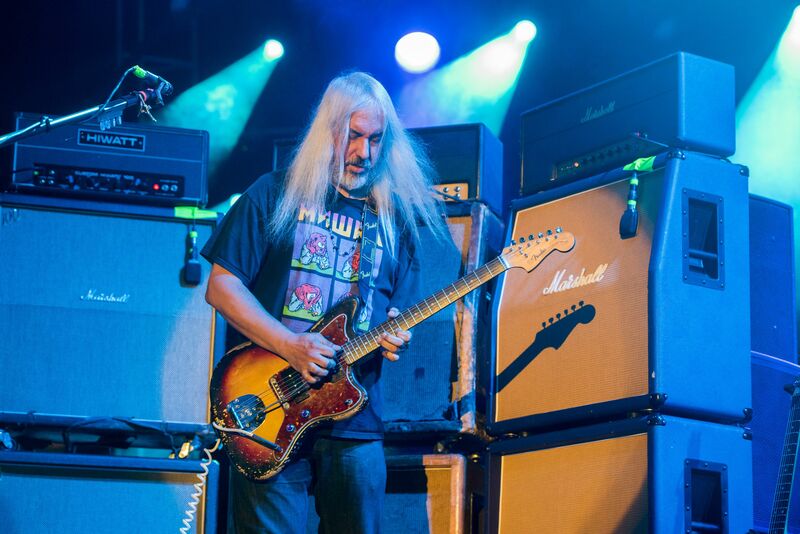 J Mascis will release a new solo album, Elastic Days, on November 9th via Sub Pop. The Dinosaur Jr. guitarist previewed the record with its folky lead single, “See You at the Movies,” which pairs acoustic strumming and hazy piano with a fuzz-heavy guitar solo. The songwriter will promote the LP with a fall North American tour. The 23-date jaunt launches November 7th in Vancouver, British Columbia and wraps December 15th in Portland, Maine. Indie-folk duo Luluc, Mascis’ label mates, will open several shows. Elastic Days is Mascis’ third album for Sub Pop and follows 2014’s Tied to a Star. Dinosaur J. issued their most recent LP, Give a Glimpse of What Yer Not, in 2016.